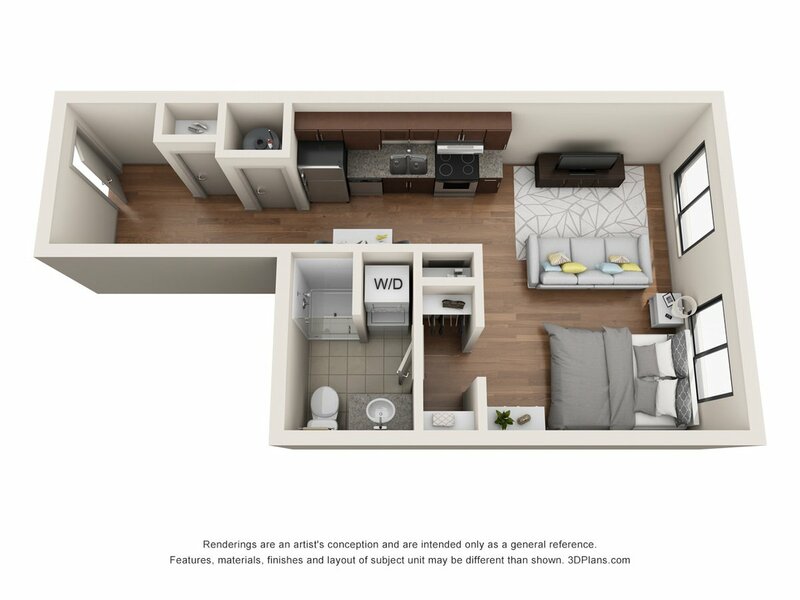 Offering a variety of studio, one and two bedroom options, Jones 13 provides superior use of space and designer finishes. 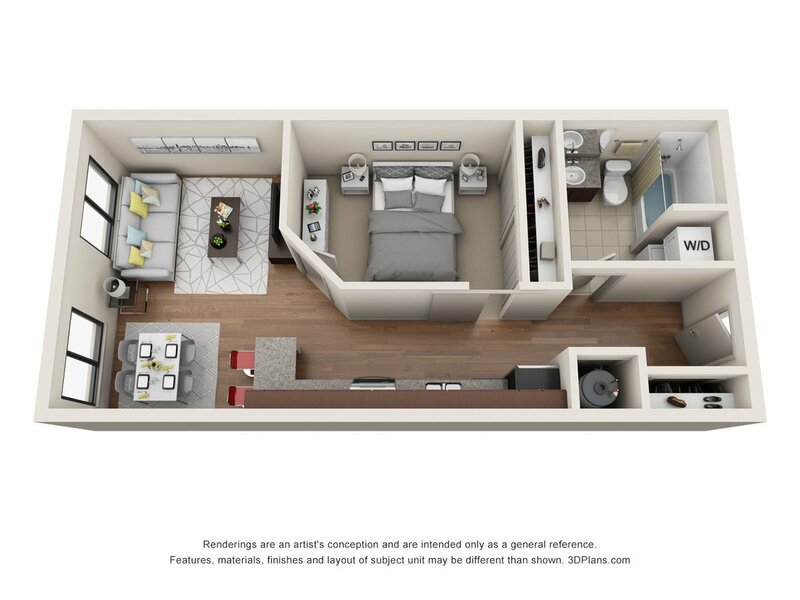 Jones 13 was created to provide all of the modern comforts that you expect and deserve. Designed to be convenient and luxurious, this community is second to none. Located just steps from the prestigious Old Market District, our location is perfect for any lifestyle. 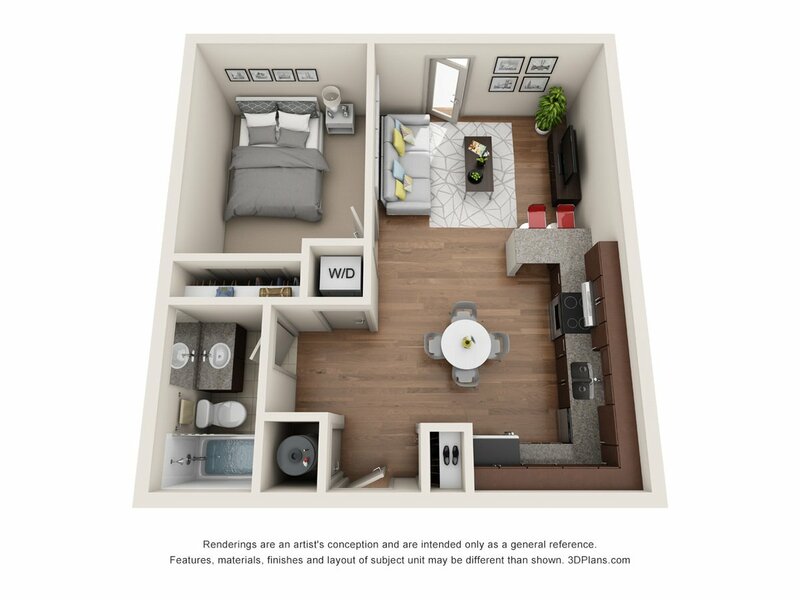 Don't just see the new standard of downtown living - experience it! 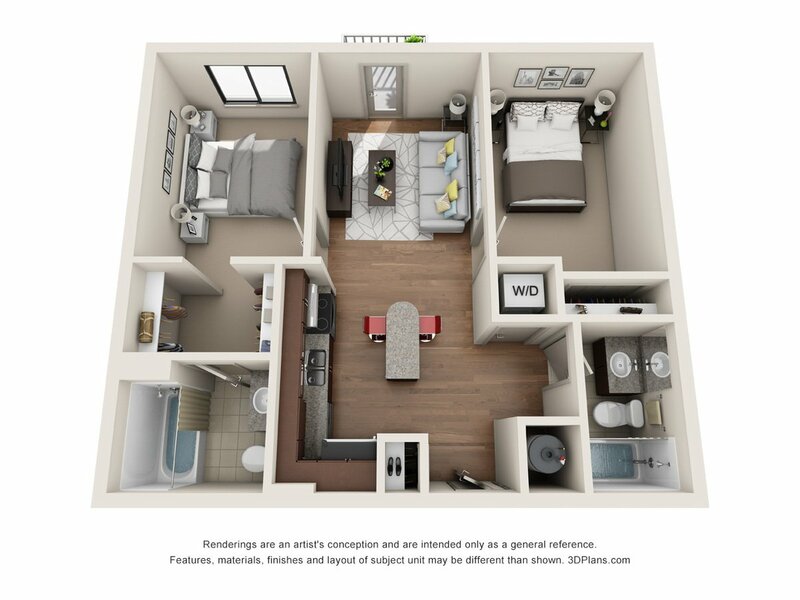 Stop by today for a tour of your future apartment home.